Especially suitable for the Health and Care environments. 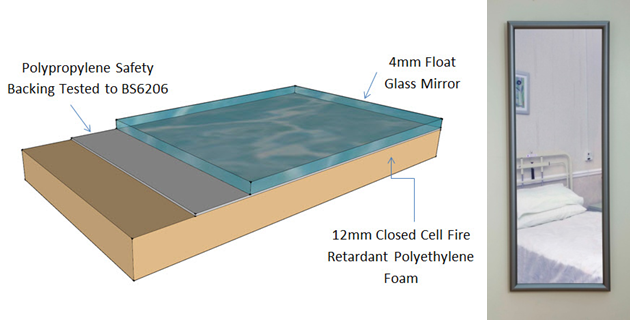 The foam absorbs impact from a human body collision whilst the safety backing ensures the glass remains intact. 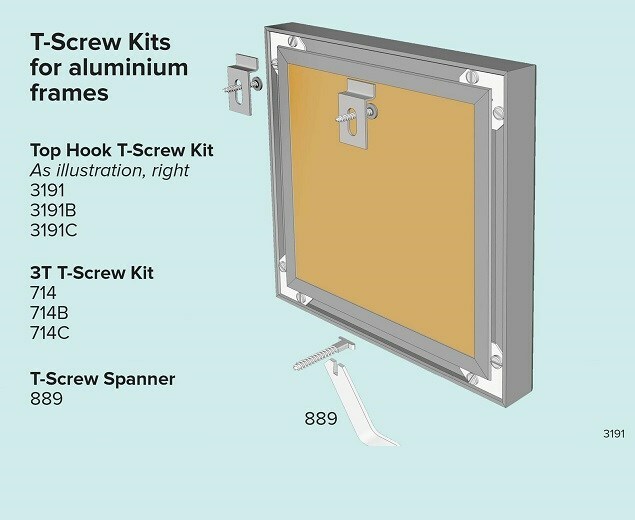 Mounted in high quality aluminium frames that will not only enhance the room but are very robust and easy to clean. 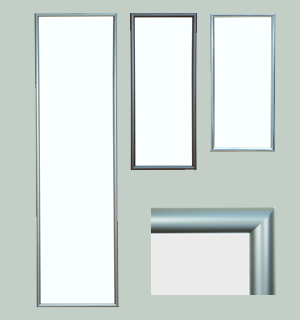 High quality aluminium frames, manufactured on site, that will not only enhance a room but are very robust and easy to clean. 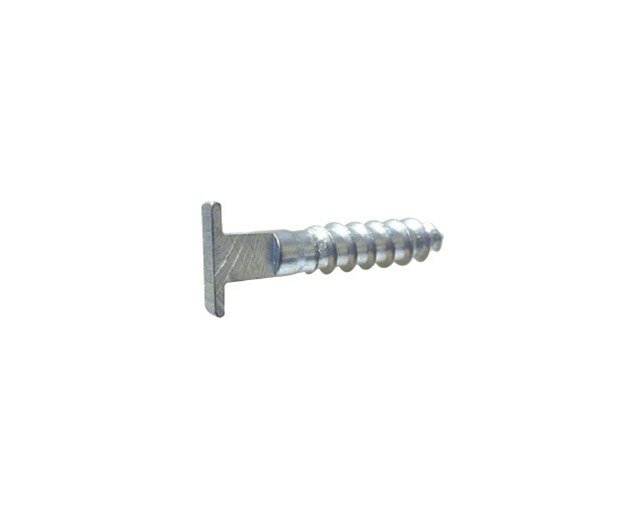 T-Screws – Concealed and Secure. Please state which colour frame you require when ordering. For non-standard sizes, please contact our sales team on 01952 605557 or complete the enquiry form on this page.